Welcome to the Domus Medica Europaea ! 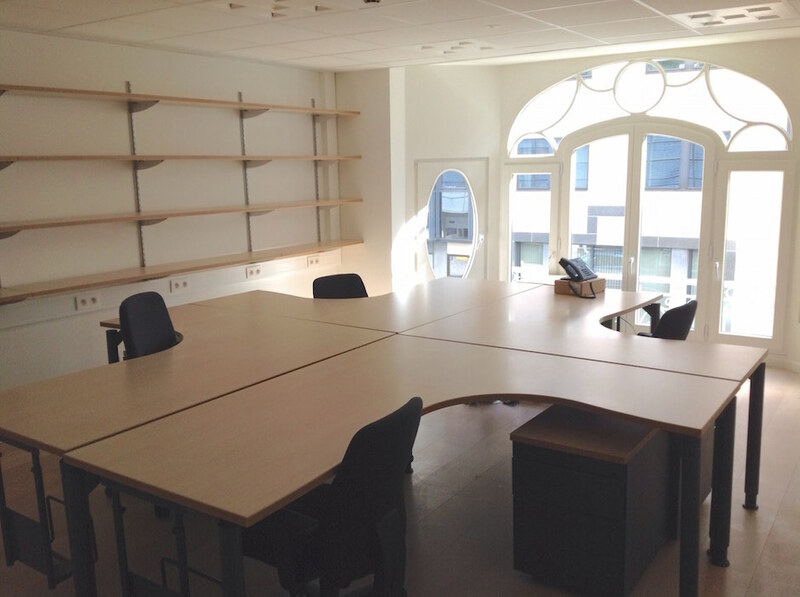 Need meeting rooms and office space in the heart of Europe ? Contact Brussels Office ! The authentication procedure will take place on 10th September 2019, in the presence of the UEMS Notary and of Dr Bernard Maillet, UEMS treasurer, who will sign the diplomas on behalf of the UEMS Executive. More information here. An article was published on AuntMinnie and dedicated to the recent, well-attended and very successful ESR-UEMS Joint Session in Vienna. The UEMS Bodies work on developing these European Standards in Medical training that reflects modern medical practice and current scientific findings. The UEMS currently represents 37 countries through their national associations of medical specialists. They all sit on the UEMS Council.